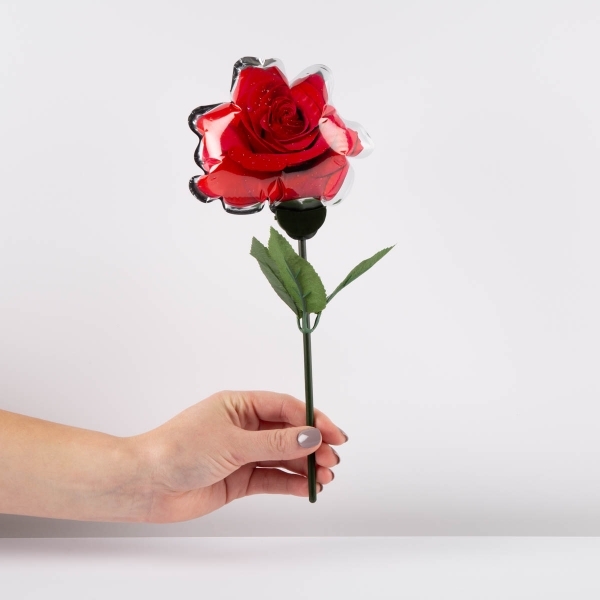 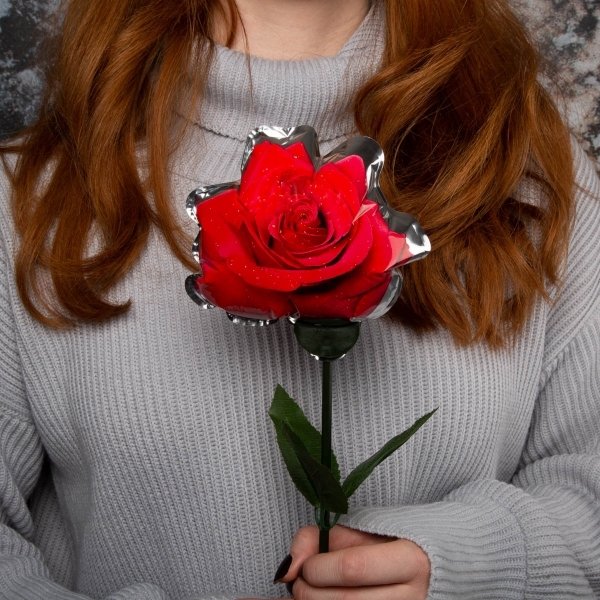 Why gift real roses when these self-inflating ones are eternal? 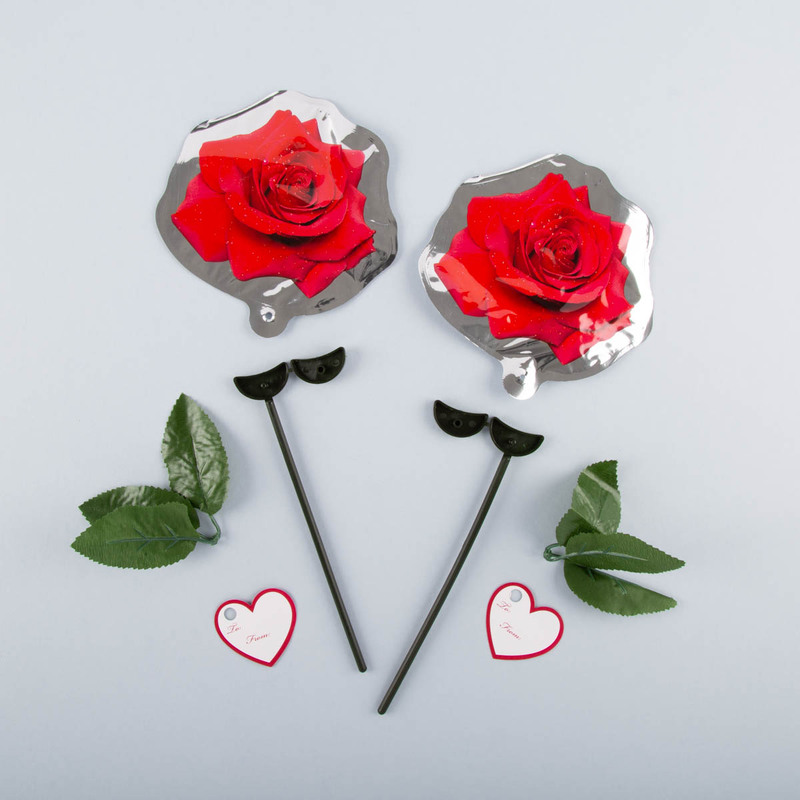 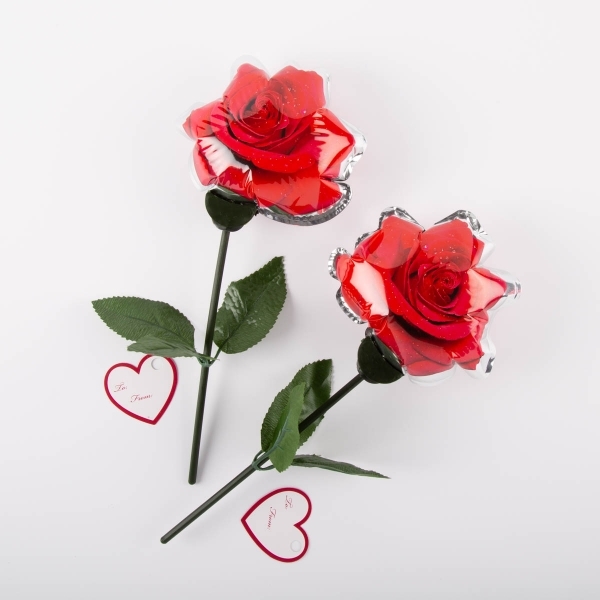 Show your Valentine how much you love them with this beautiful product, available in a pack of 2. Simply press down on the self-inflating spot, shake and watch them come to life!